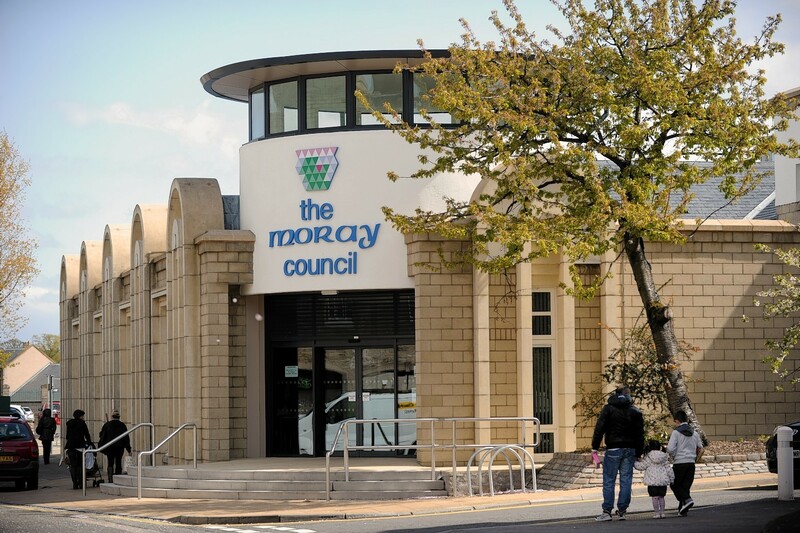 Showdown talks will take place over the coming days to hammer out a deal to decide the leadership of Moray Council. Conservative and independent councillors are due to get round the table on Monday in an attempt to agree a power-sharing coalition. However last night the SNP also continued discussions in an attempt to entice independents and Labour’s John Divers into an administration. The talks come after the opening meeting in the chambers following the election was adjourned after just two minutes to allow an extra week for an agreement to be struck. Negotiations have been complicated due to the SNP, Conservatives and independents being almost evenly poised with around a third of the seats each – while the Tories and nationalists refuse to entertain the prospect of joining forces. However, Forres councillor George Alexander, who speaks for the five members with no affiliation who were re-elected this month, insisted that was no excuse for a deal not being done. He said: “Realising that we are in a minority, but recognising that we have the advantage of experience, we five have chosen to take the initiative at the eleventh hour and presented proposals to each of our councillor colleagues. SNP co-leader Graham Leadbitter hit back at the accusations and insisted his colleagues have been working tirelessly to gather support. Mr Leadbitter revealed he exchanged many e-mails with independent councillors yesterday and described the current situation as “fluid”. He said: “From the day of the election we have approached people with a view to have serious discussions over running the council over the coming years. Another full council meeting has been scheduled for Wednesday for a second attempt to agree leadership positions in the authority.